This week it was Bebe. Last month it was Staples. In February it was JCPenney. Stores are closing at an epic pace. In fact, the retail industry could suffer far more store closures this year than ever. Brokerage firm Credit Suisse said in a research report released earlier this month that it's possible more than 8,600 brick-and-mortar stores will close their doors in 2017. For comparison, the report says 2,056 stores closed down in 2016 and 5,077 were shuttered in 2015. The worst year on record is 2008, when 6,163 stores shut down. "Barely a quarter into 2017, year-to-date retail store closings have already surpassed those of 2008," the report says. If stores do close at the rate Credit Suisse is projecting, it could mean America will lose more than 147 million square feet of retail space this year. Physical store fronts have been eclipsed by ecommerce masters like Amazon. The toll it's taken can be seen in emptying malls and shopping centers across the country. 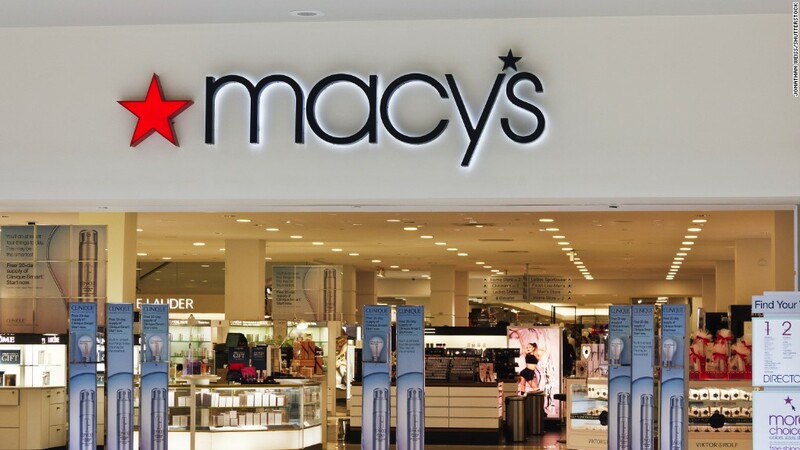 Among the casualties announced so far this year: Bebe said it's closing all of its retails spaces, JCPenney (JCP) announced plans to shutter 138 stores by July, Payless ShoeSource is closing hundreds of stores, and Macy's (M) said it's shutting down 68 locations. And onetime retail powerhouse Sears -- which also owns Kmart -- said in March that the company has "substantial doubt" that it can survive.